Rap artist 50 Cent showed off his self-addressed Xmas gifts on Instagram this week. Jealous? Well, that’s only natural, unless you also purchased yourself a Rolls-Royce Cullinan and a Lamborghini Aventador S for the holidays. 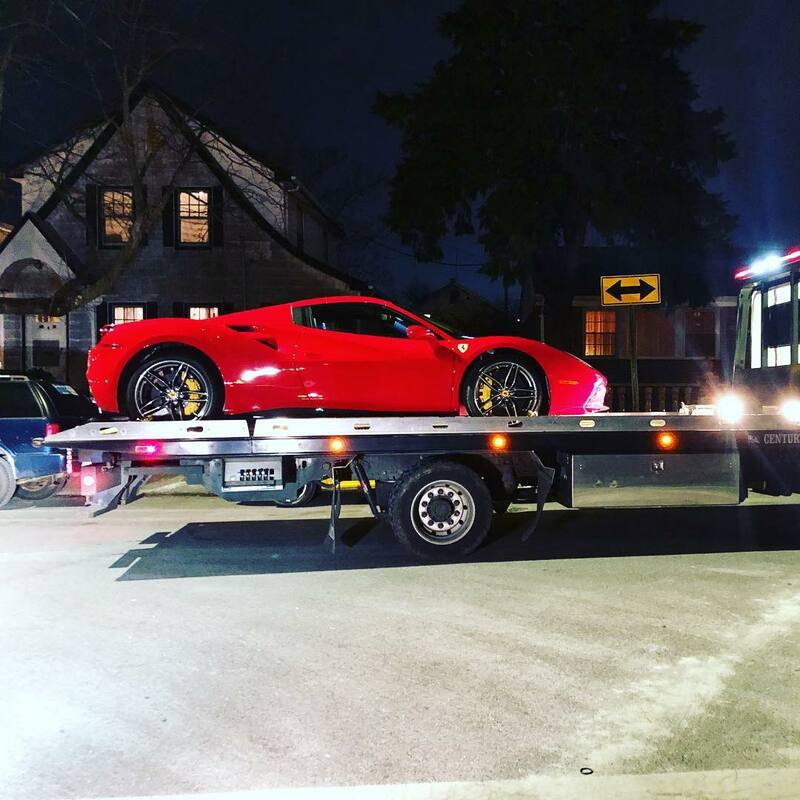 Oh, and a Ferrari 488 too. Almost forgot. 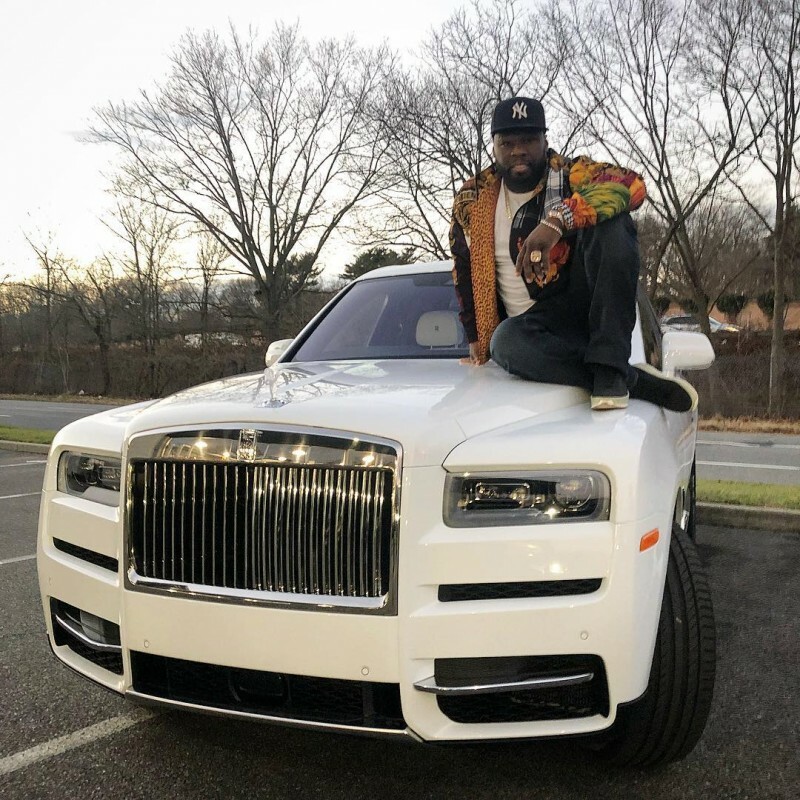 Fiddy—born Curtis Jackson III—picked up the Andalusian White English luxury tourer from a New York dealer, and took delivery a couple of days before Christmas. On Xmas Eve, he posed for an informal photo on top of his new Aventador S in glossy Evros yellow. These two exotics weren’t the last trophy rides Jackson would bring home this season, though. The final photo in the series below shows his new Ferrari, third in the Christmas 2018 set. 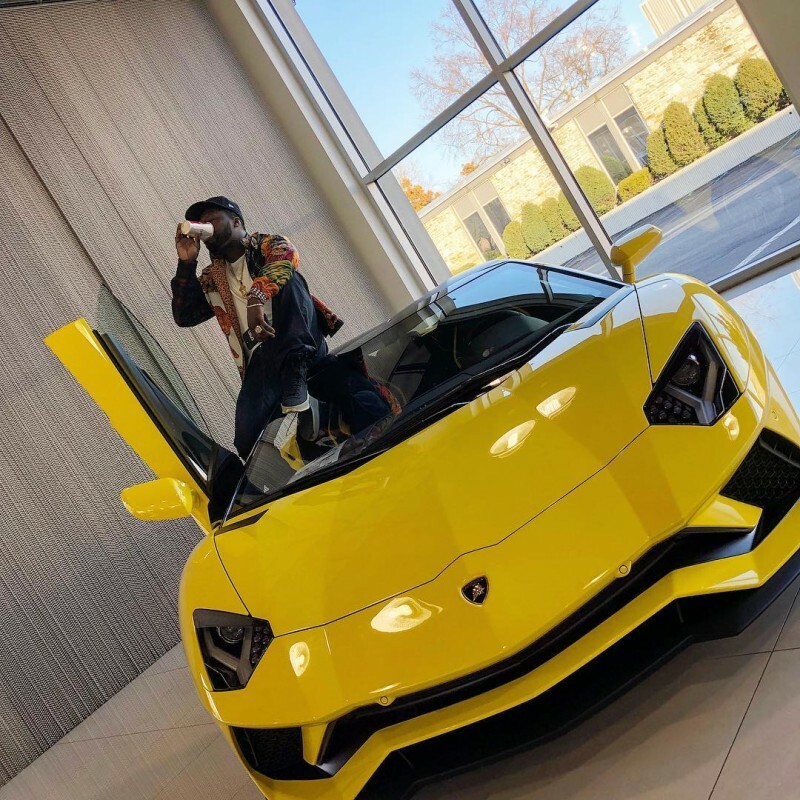 The outspoken rapper posted a little video of him washing the hood of his final new gift car with what looks to be a bottle of his own Chemin du Roi champagne, a $350/bottle cleanser. There’s a merry Christmas in there somewhere, perhaps, although the gesture is a peculiar one. But the ego apparently gives as readily as it consumes, and in another gesture—and a considerably more substantial one—50 Cent signed a check for $3 million to the G-Unity Foundation he started back in 2003. The money will be used for school programs, and park and outdoor recreation spaces for residents of low-income communities. 50 Cent was a drug dealer in his early life. In 2001, he was shot nine times at close range, with bullets ripping through his lower body, upper body, and face. After making a full recovery, he went on to become one of rap music’s biggest stars.